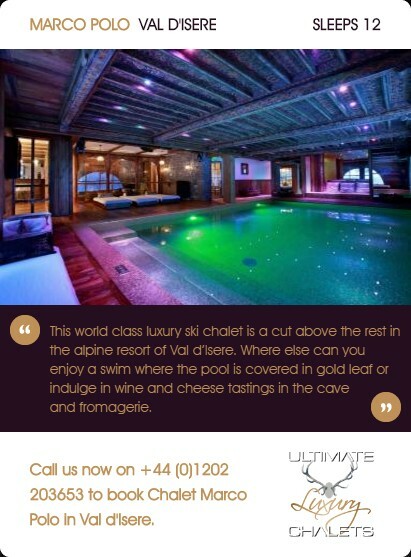 Chalet Couttet is located in an idyllic spot only minutes from the centre of Chamonix with breathtaking views of Mont Blanc. 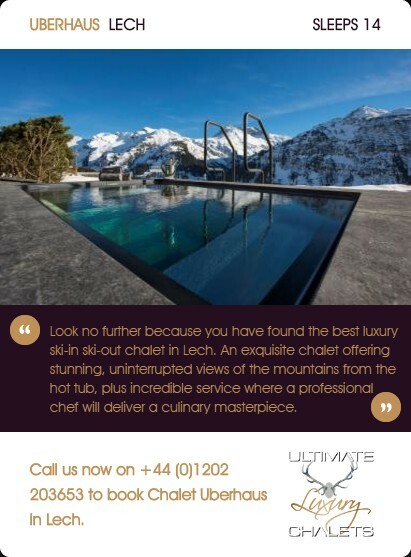 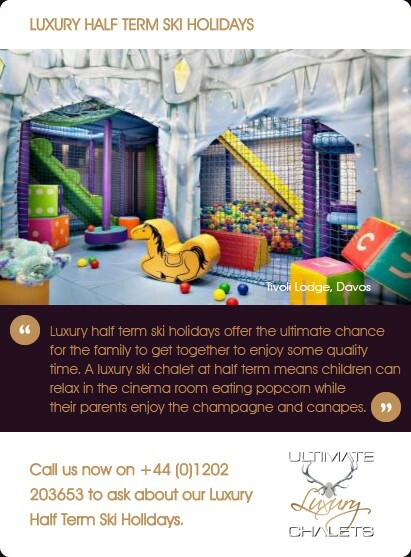 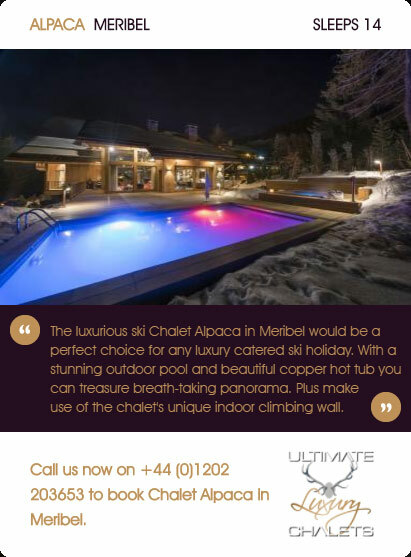 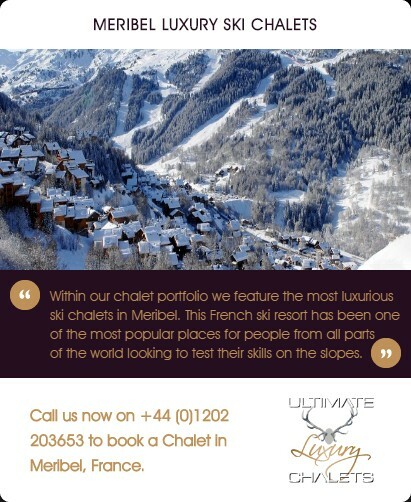 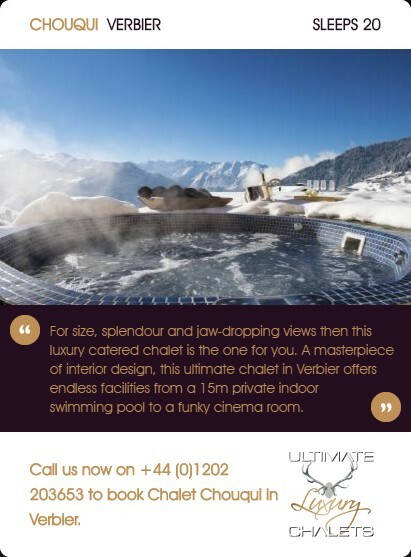 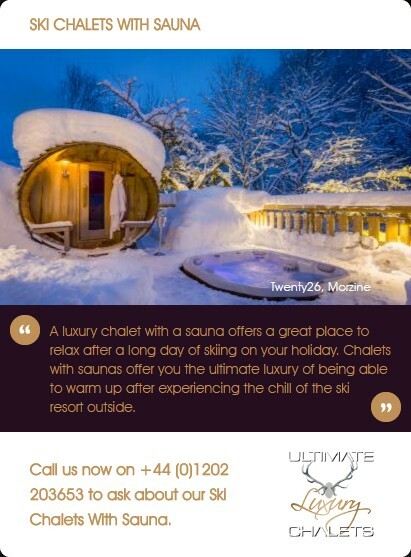 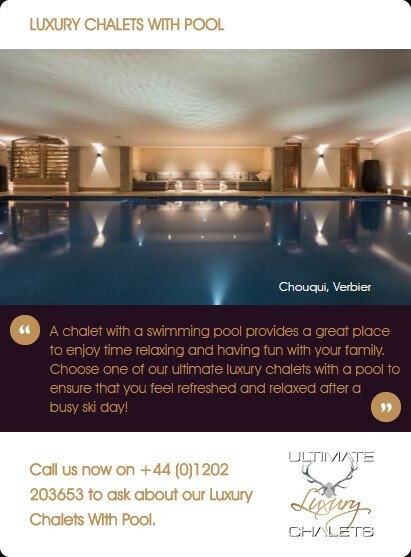 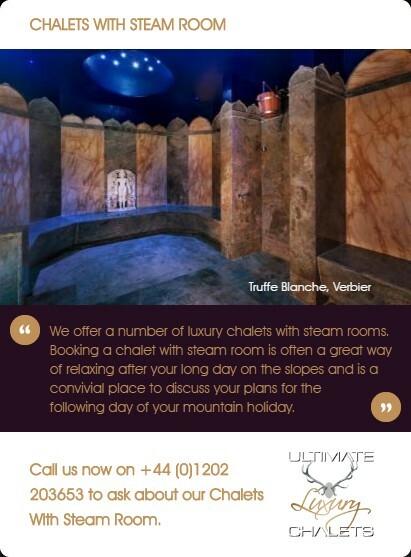 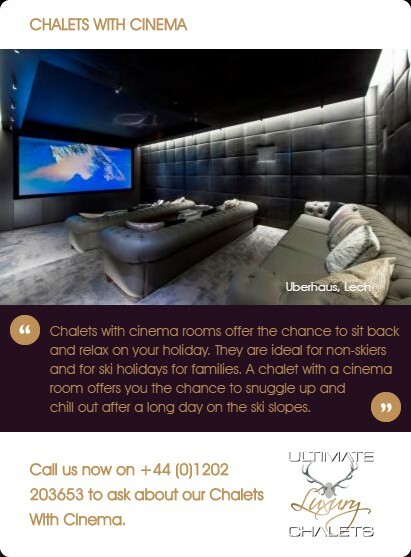 The chalet boasts an impressive array of amenities, which includes a heated outdoor swimming pool, large outdoor hot tub, sauna, Hammam, yoga studio, gym, cinema room and games room. 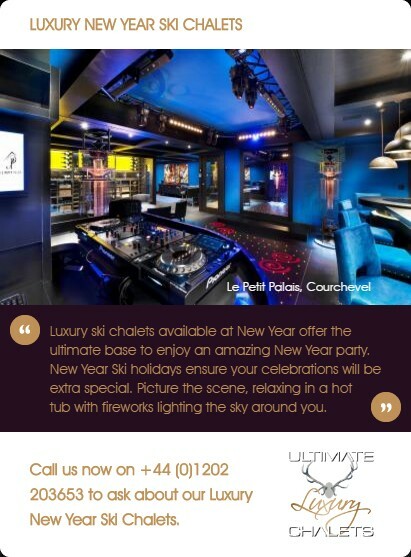 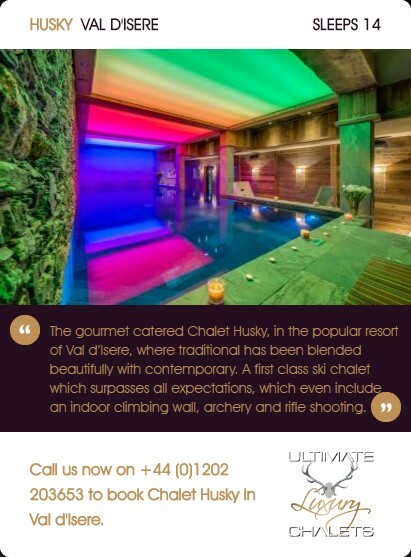 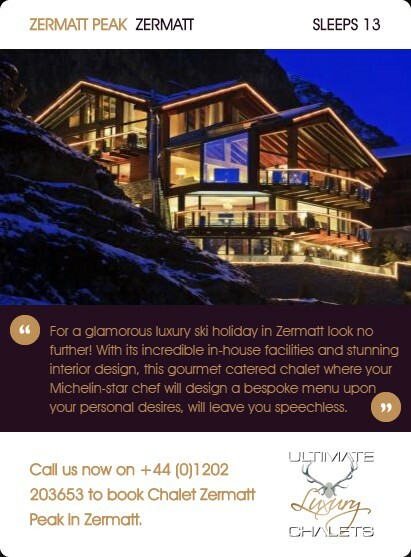 Chalet Couttet offers beautiful contemporary decor and is set over three floors spanning more than 500m2. 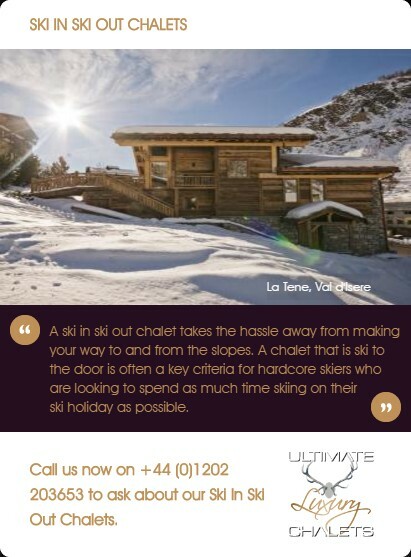 The chalet comfortably sleeps 10 guests across 5 individually designed en-suite bedrooms. 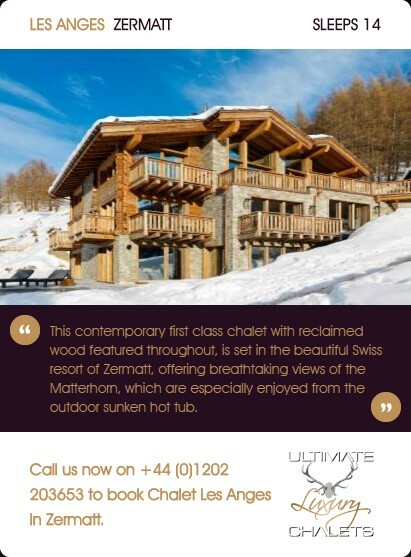 The ground floor offers an enormous open-plan contemporary living space where you can sit and enjoy a glass of bubbles and those uninterrupted views of Mont Blanc. 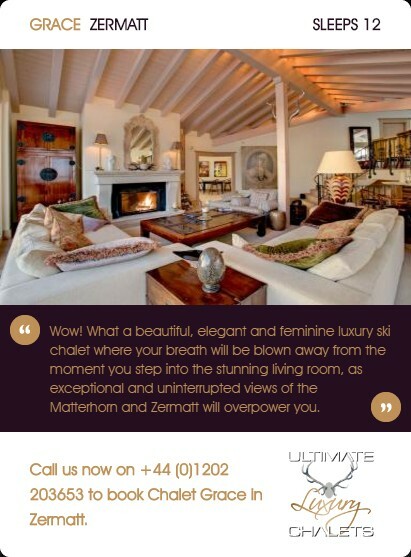 Afterwards retreat downstairs to your private wellness suite, complete with hammam, sauna and yoga studio; or enjoy your very own Bamford Spa, your Bamford therapist on hand to deliver a range of facials and body massage treatments using their exquisite organic and botanical products. 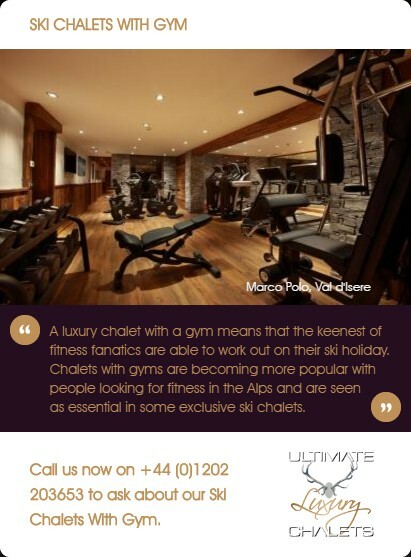 A private gym awaits those seeking a more strenuous post-piste work out, the private cinema and games room for those looking for something a little less active! 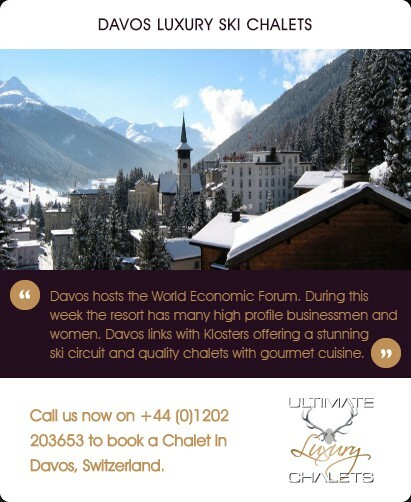 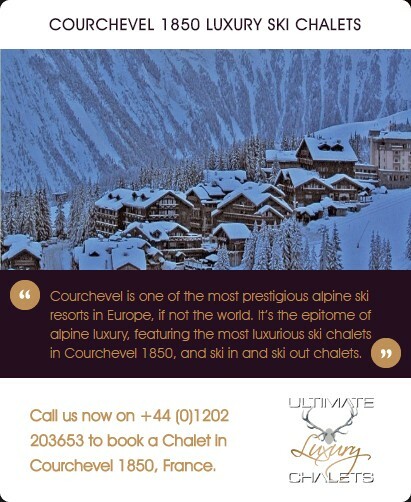 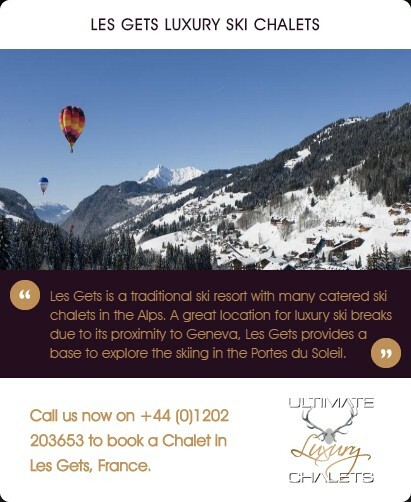 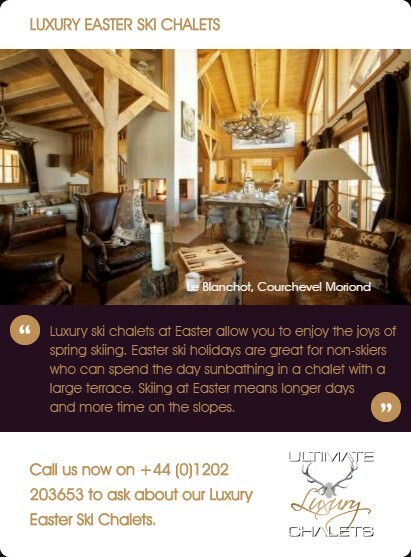 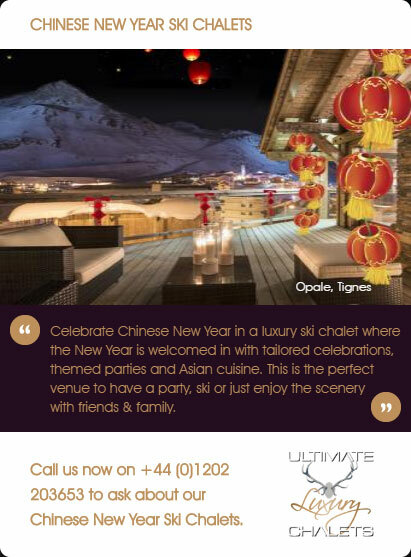 Chalet Couttet has been designed by internationally renowned interior designers Laughland Jones. 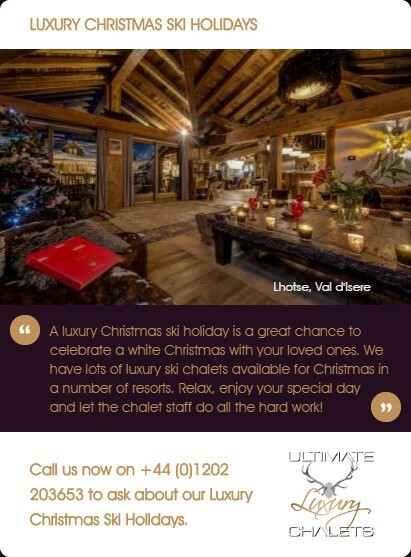 They have been commissioned by the likes of The Berkley Hotel London, Richard Branson and were recently acknowledged by The Telegraph as creating many of the finest luxury ski residences in the world. 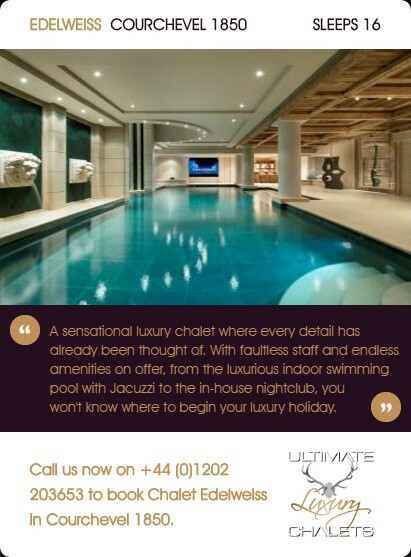 With a focus on combining different materials, colours, fabrics and finishes their aim is to create luxurious spaces you will never want to leave. 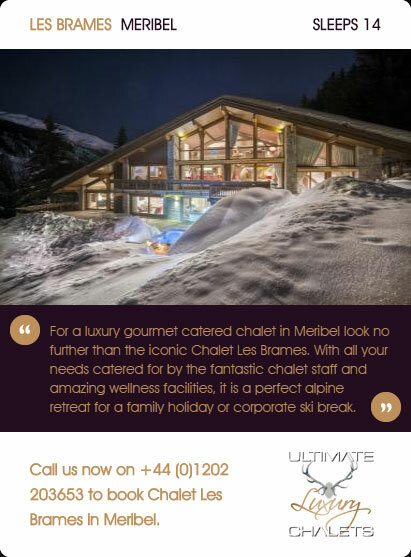 Every space and every object in Chalet Couttet has its own vision and identity that together has created something truly unique. 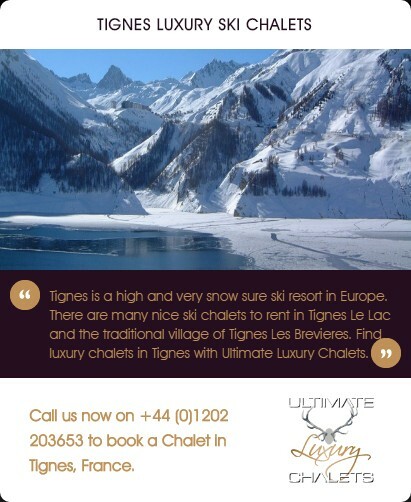 Prices are for exclusive use of the property on a fully catered basis with selected complimentary drinks and in-resort driver service. 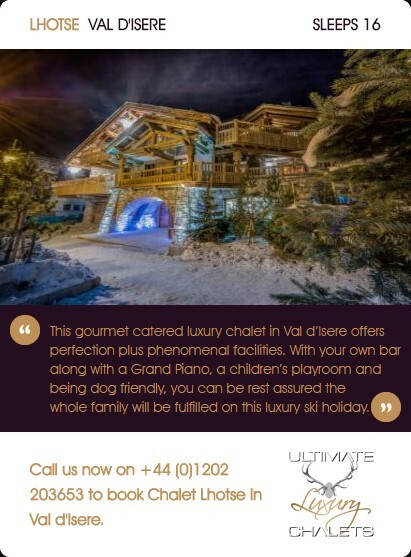 With uninterrupted views of the Mont Blanc, the chalet sits walking distance to the centre of Chamonix yet offers total privacy and the ultimate in ski luxury. 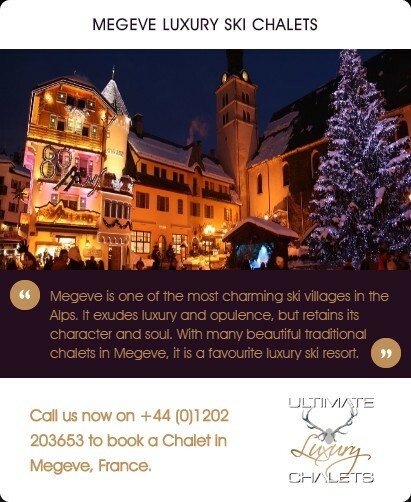 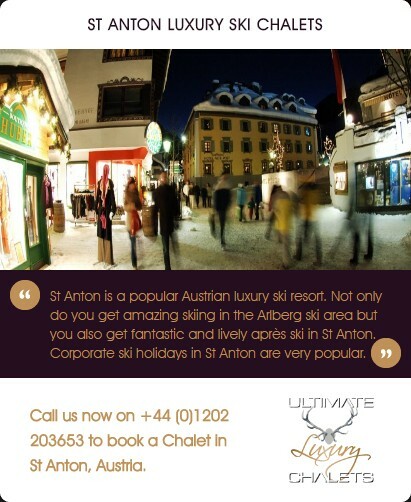 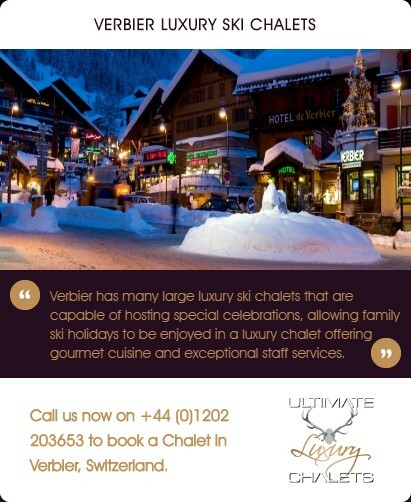 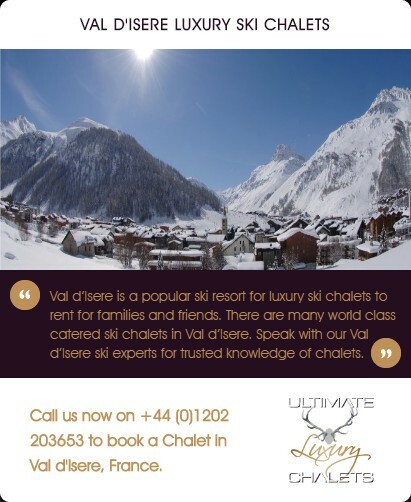 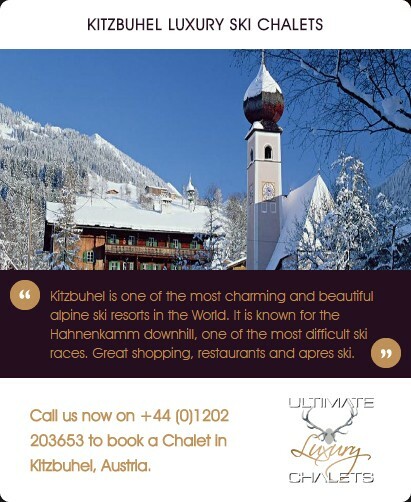 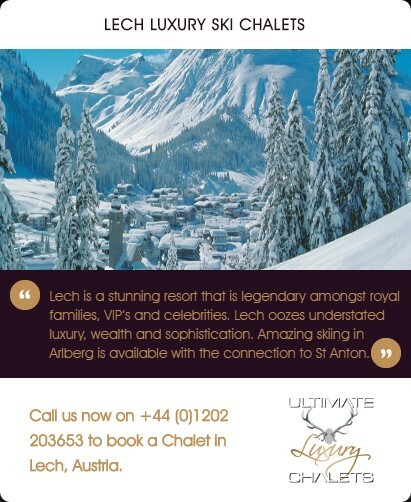 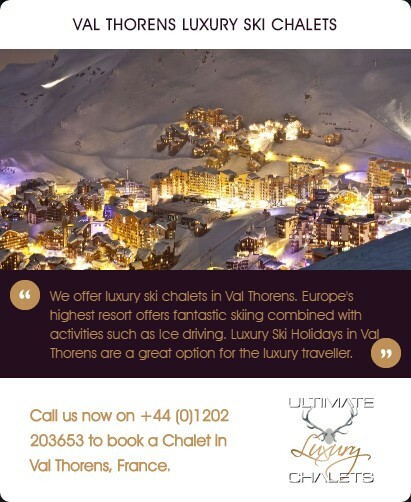 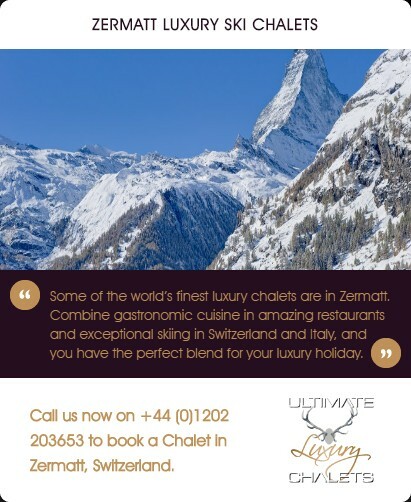 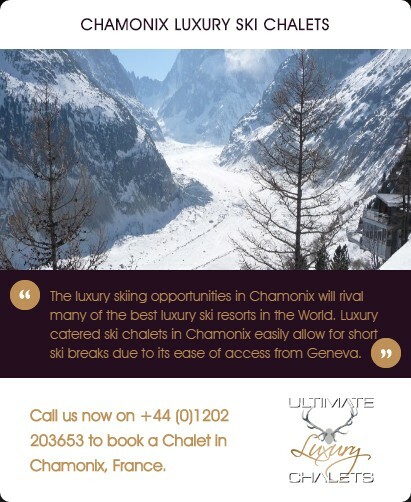 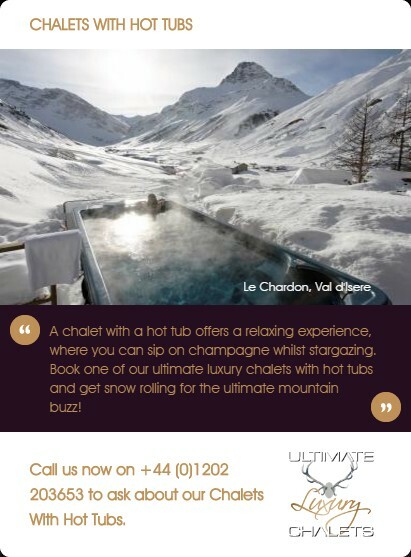 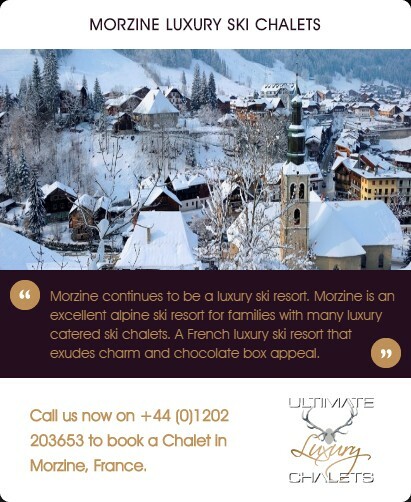 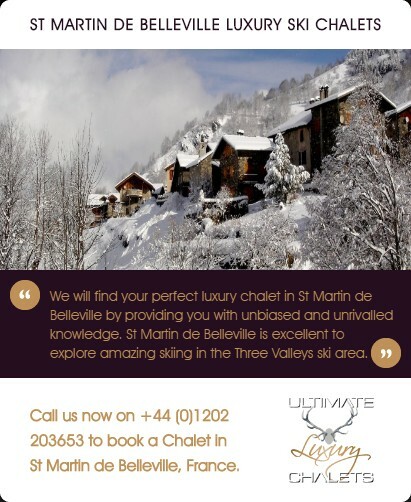 Just 5 minutes chauffeur-driven drive from the heart of Chamonix (approx. 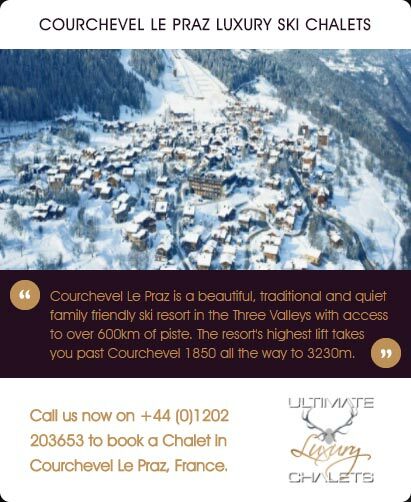 15 min walk with incredible views! 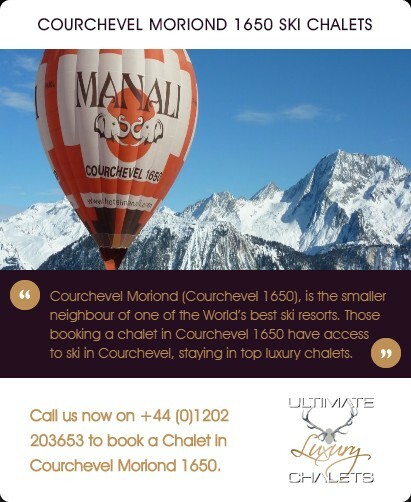 ), 4 min drive to the famous Aiguille du Midi cable car, 6 min drive from the Mont Blanc Tunnel if you decide to spend the day in Italy, and just one hour drive from Geneva International Airport.